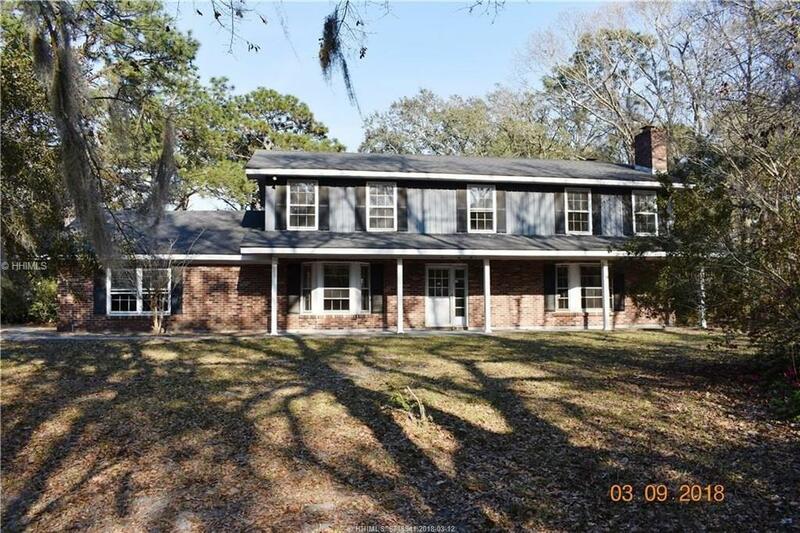 FANTASTIC OPPORTUNITY TO PURCHASE THIS TWO STORY FIXER UPPER WITH OVER 2900 SQ FT LOCATED IN ROYAL PINES COUNTRY CLUB ESTATES ON HUGE 1.55 ACRE GOLF COURSE LOT. 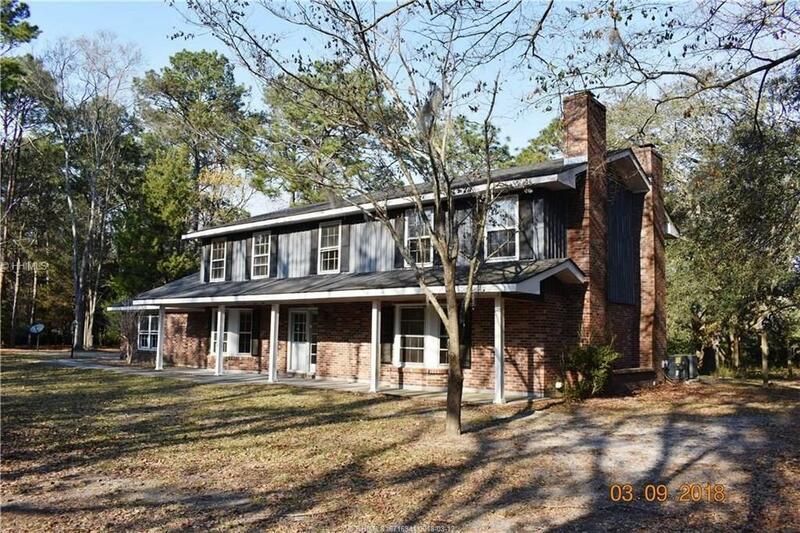 HOUSE FEATURES 4 BEDROOMS, 2.5 BATHS, FORMAL ENTRY FOYER WITH STAIRCASE, FORMAL LIVING WITH FIREPLACE, SEPARATE DINING ROOM, BIG FAMILY ROOM WITH FIREPLACE, LARGE EQUIPPED EAT IN KITCHEN & LAUNDRY ROOM. 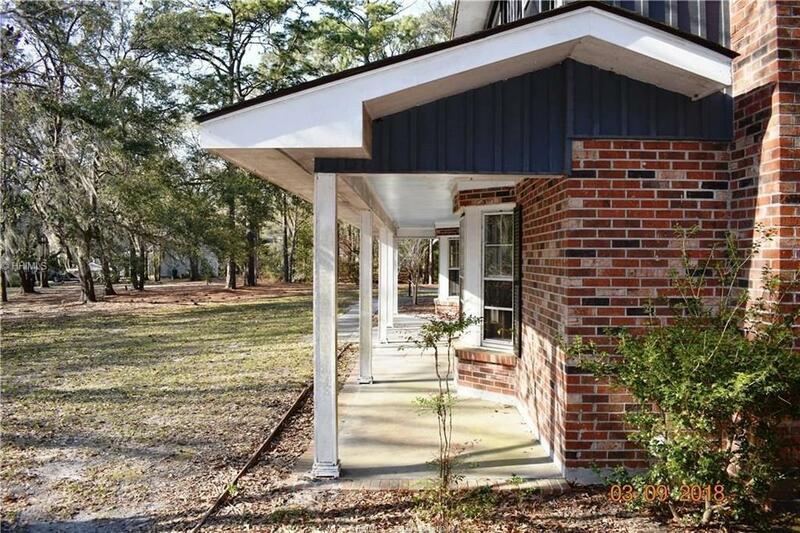 UPSTAIRS: THREE SPACIOUS SPARE BEDROOMS WITH BIG HALL BATH & LARGE MASTER SUITE WITH HUGE OPEN BATH & DRESSING AREA. TWO CAR SIDE ENTRY GARAGE WITH WORKSHOP & STORAGE. BIG SCREENED PORCH. BEAUTIFUL MATURE OAKS ON PROPERTY. 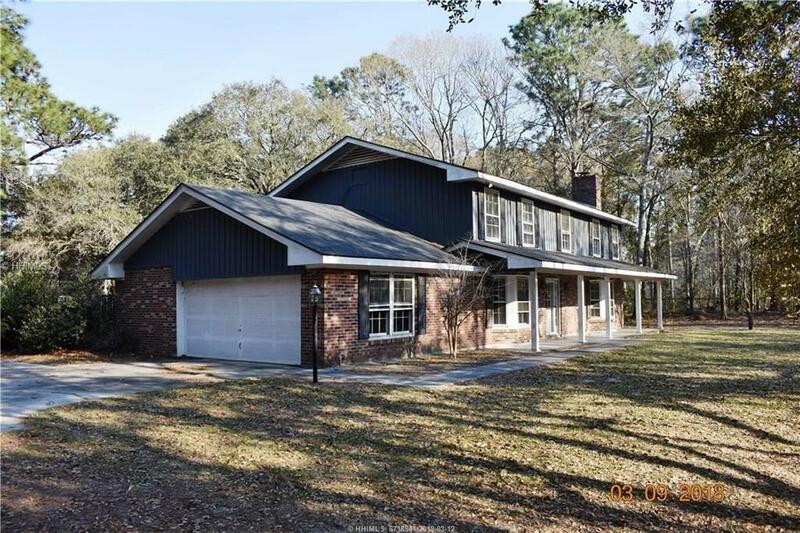 Listing provided courtesy of Era Southeast Coastal Real Estate.